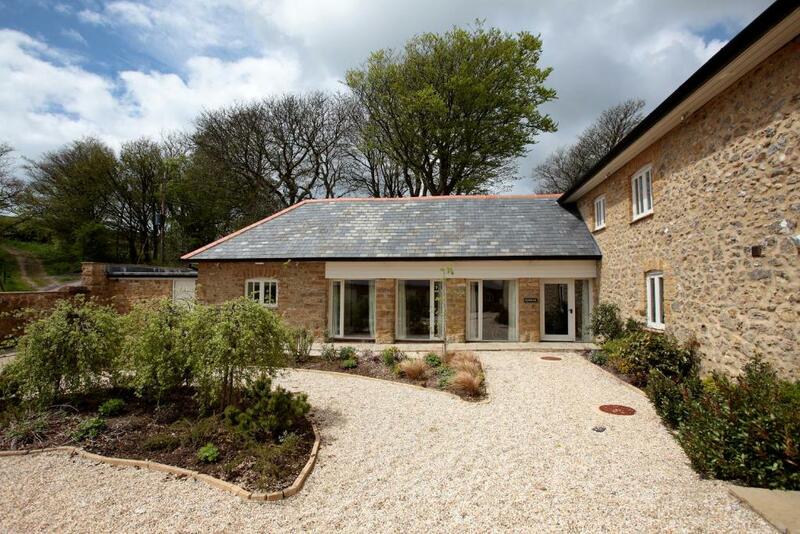 The Stables is set in Abbotsbury and offers a garden. Complimentary WiFi is available. Weymouth is 14 km from the holiday home, while Poole is 45 km away. The nearest airport is Exeter International Airport, 56 km from the property.